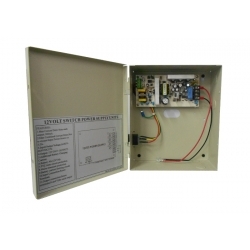 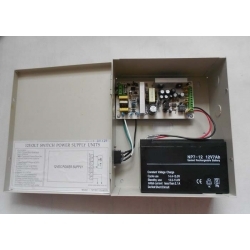 house control, intrude alarm and other light-current. 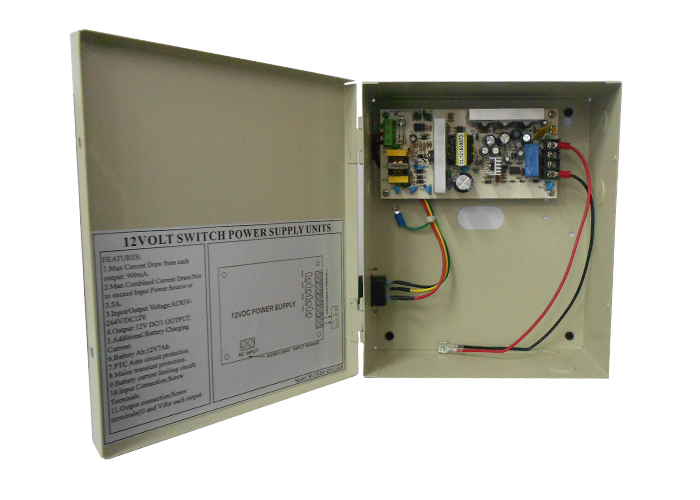 It is for desktop or wall-mounted installation. 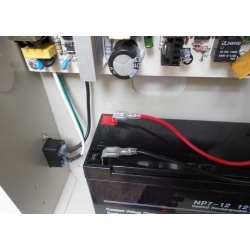 The power supply will automatically switch to storage battery if there is outage.